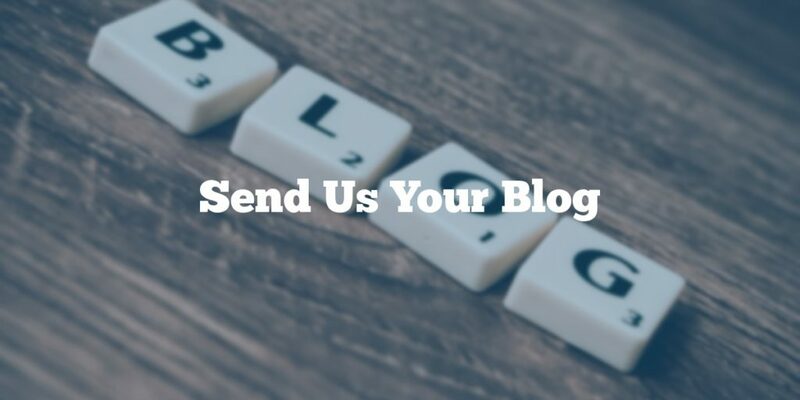 Would you like to be featured in one of our articles? We are constantly looking for great websites! Send us your website URL and a 100 word *unique* description of your website and we will likely add it soon. You send us post URLs. We are not a bookmarking website. We write only about blogs. You shouldn’t submit posts, submit your main website URL. You send us a short description. 100 words is a must.